This week, Facebook introduced new “monetization eligibility standards” it said are designed to provide more clear guidance on the types of content that will be allowed to have advertising run alongside it on the platform and will also specify the types of publishers and video creators who can earn money from ads on Facebook. The news comes in light of its efforts to ramp up their in-stream video ad offering and avoid the brand safety pitfalls that continue to plague the industry – most notably the early summer snafus of rival YouTube. 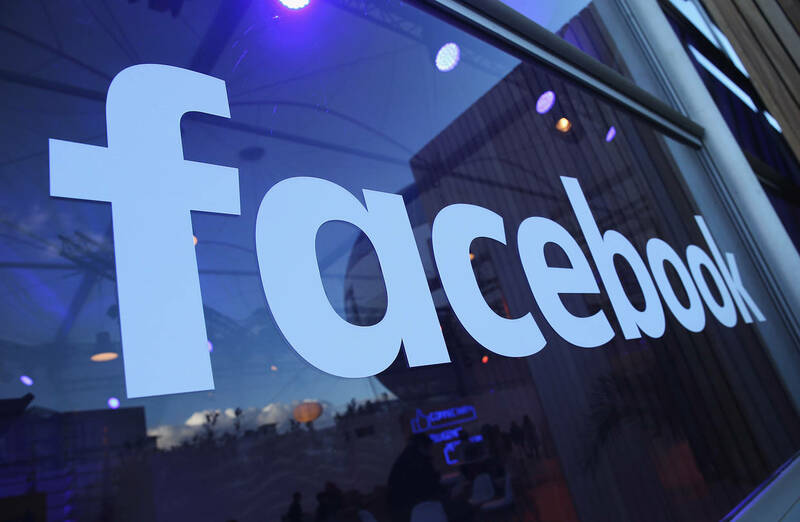 To date, Facebook hasn’t had to deal with advertising adjacency challenges to the extent many online media companies and ad platforms have, owing to the nature of its in-feed ad formats that appear as stand-alone entries as users scroll through their news feeds. The new in-stream ads will appear as ad breaks in the middle of publishers’ videos, but won’t be inserted in user-uploaded videos. In an attempt to alleviate brand safety concerns, Facebook said that in the coming months it will begin providing advertisers with post-campaign reports specifying which publishers’ content their ads appeared in, across in-stream videos, Instant Articles and its Audience Network ad network product. Advertisers won’t be given the ability to specify which content they want their ads appear alongside using “whitelists” of preapproved publishers. Rather, they will be required to “blacklist” specific publishers from their ad buys, or to remove categories of publishers Facebook deems to publish “sensitive” material. Facebook said it would also provide marketers with a new tool that will offer a preview of which publishers’ content their ads may appear alongside before their ad campaign begins. Brand safety has been a growing concern for marketers in recent years as they try to reach more tailored audiences. Thanks to the rise of automated ad targeting systems and vast ad networks, it’s become increasingly difficult to keep track of where their ads might show up. The rise of third party verification companies is putting increasing pressure on walled garden giants such as Google and Facebook (aka the Duopoly), but the walls have yet to crack. The balance between brand safety and maximizing ad revenues can be a tricky one to strike, but will Facebook’s solution, which still disavows any third party integration be satisfaction enough to quell brand needs, or is the platform simply too integral to avoid at any cost for marketing campaigns? This entry was posted in Case Studies and tagged 3rd party verification, brand safety, double verify, Facebook, Facebook ads, Social Media by Marc DeNatale. Bookmark the permalink.